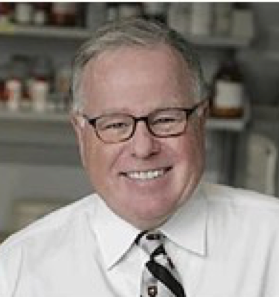 Dr. William Douglas Figg Sr. is the Deputy Chief of the Genitourinary Malignancies Branch and Head of the Molecular Pharmacology Section of the National Cancer Institute. Dr. Figg is an expert on utilizing pharmacological principles in anticancer drug and biomarker development. 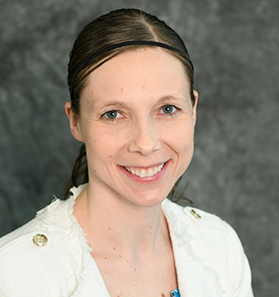 Dr. Lisa M. Cordes is an Oncology Clinical Pharmacy Specialist and Educator for the National Institutes of Health. In her current position, she provides clinical and protocol support to the Genitourinary Malignancies Branch and the Clinical Pharmacology Program of the National Cancer Institute.